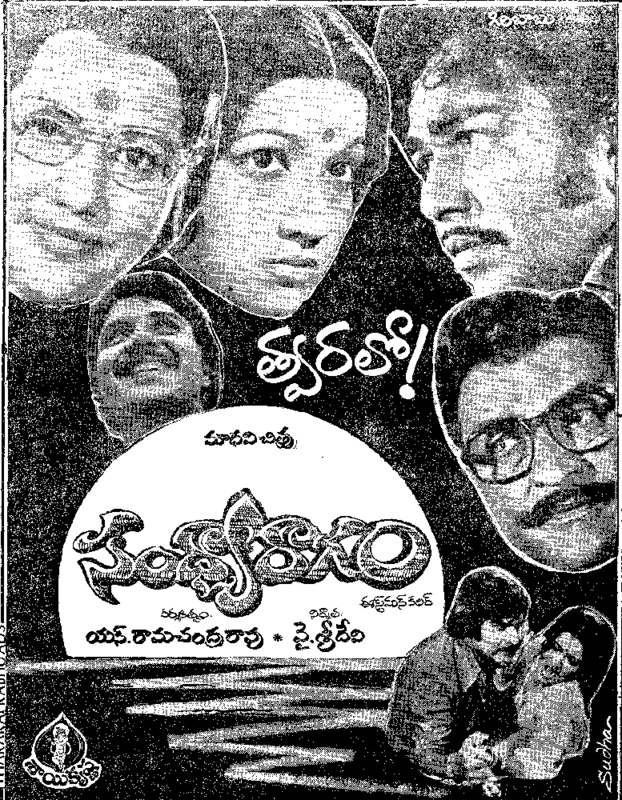 Trivia: This was a remake of Tamil hit movie MOUNA GEETHAMGAL. 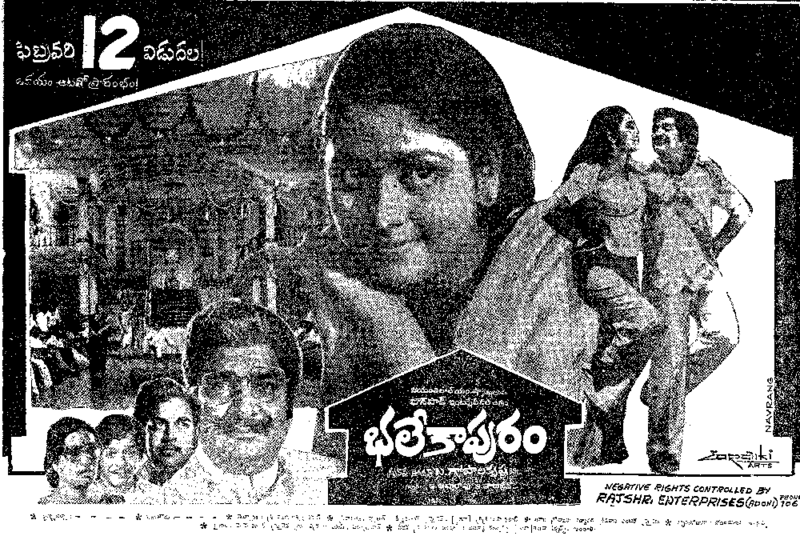 Trivia: This was a remake of Malayalam movie THAGAM. 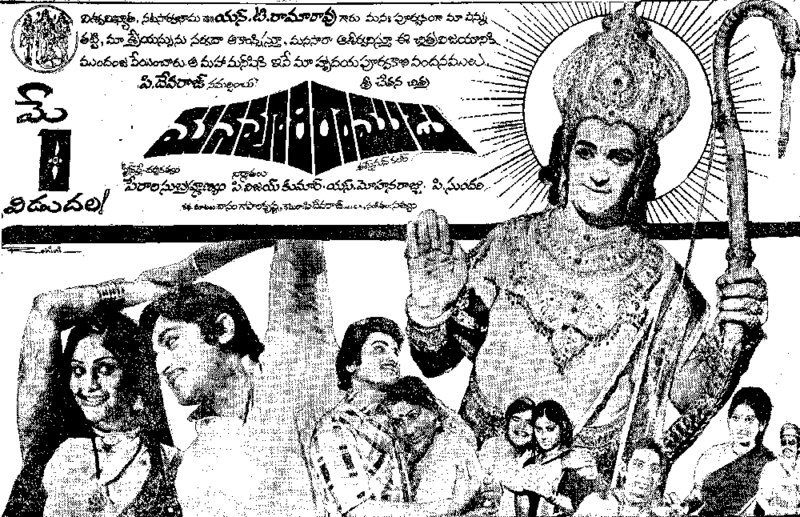 Banner: AVM Murugan and Co.
Trivia: This was screened in Mascow Film Festival in 1981. 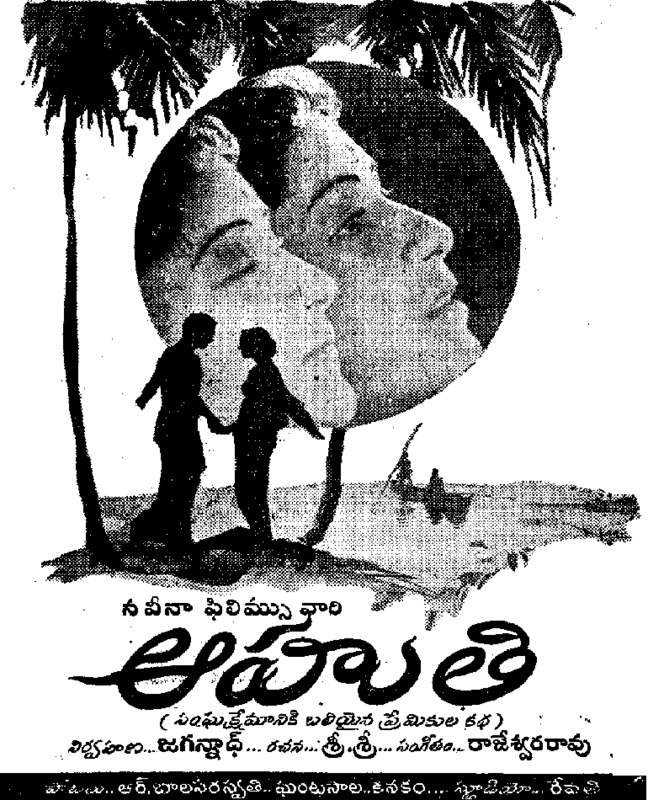 This was based on the novel CHEEKATOLLU, written by Haranatha Rao. 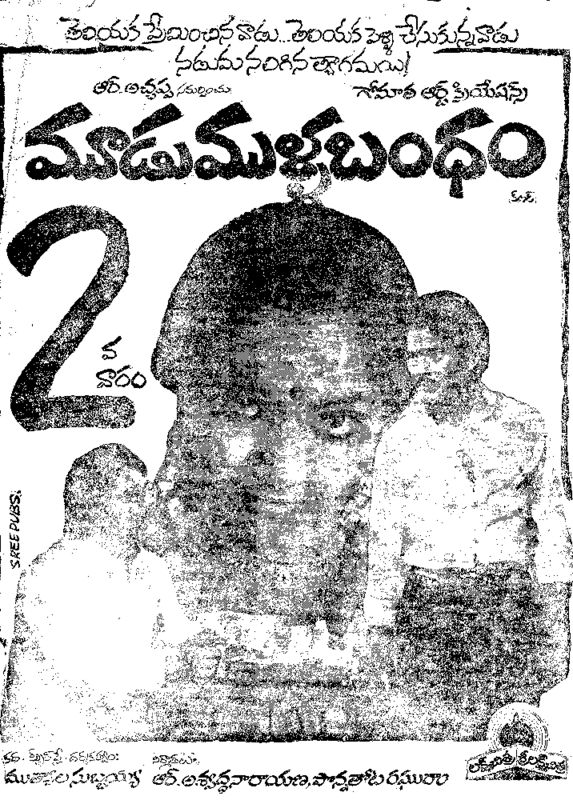 Trivia: This was R. Narayana Murthy's debut movie as a hero. 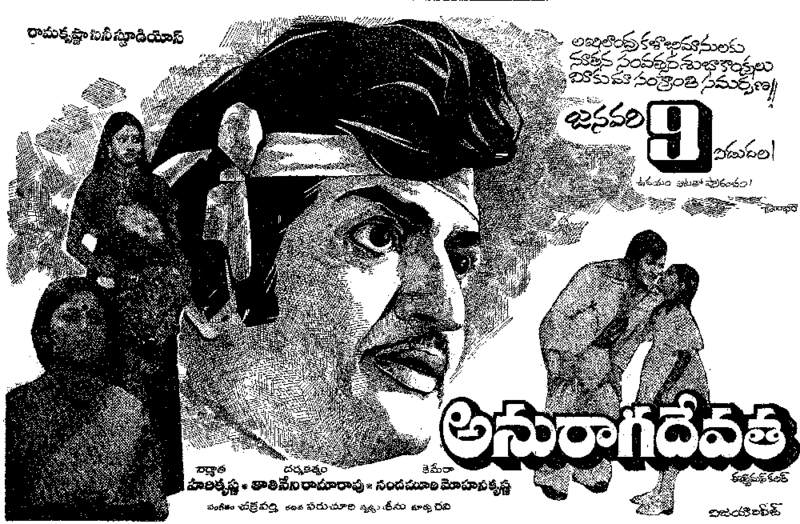 Trivia: It got Best Feature Film in Telugu in 28th National Film Awards and received Rajat Kamal. Trivia: This movie's shoot was started in April 1981, but it was released in 1986. 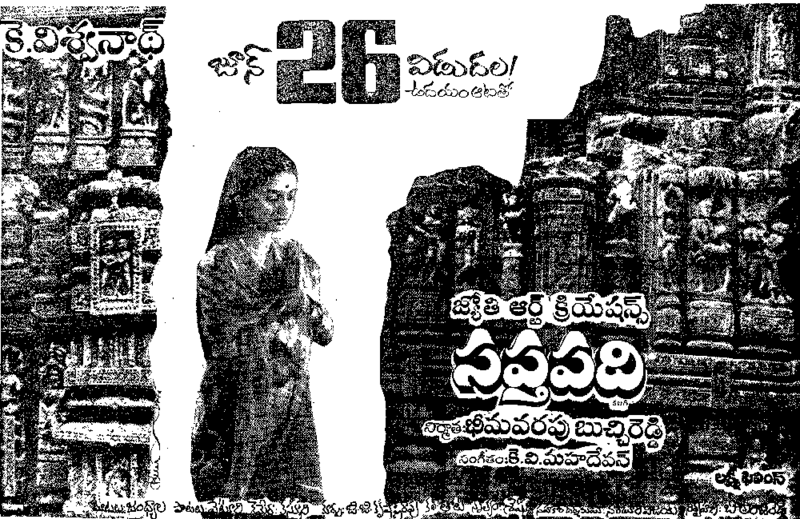 Trivia: This was based on Yarramsetty Sai's novel PREMAKU FULL STOP UNDAA. 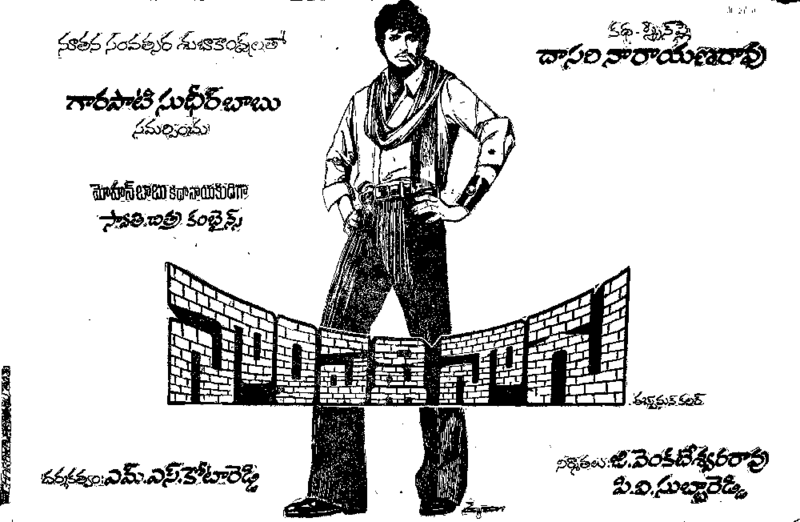 Trivia: This is debut film for Murali (Karthik), son of Tamil star Muthuraman. 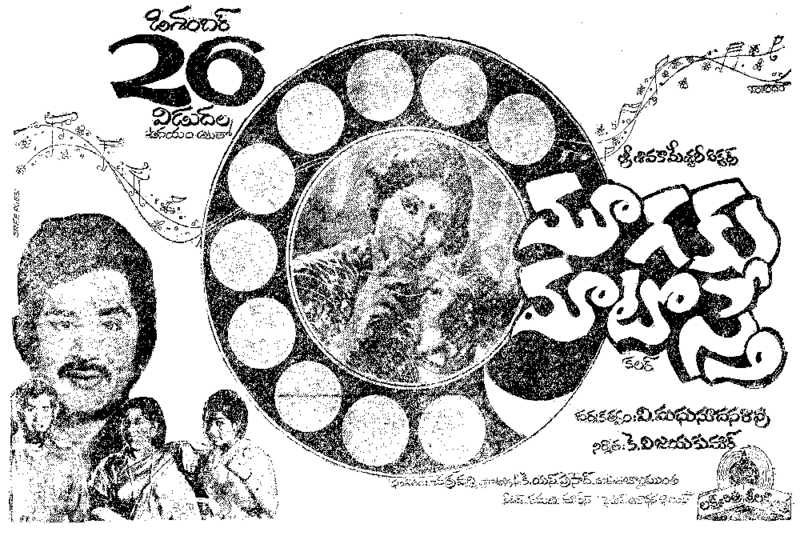 This film got Best Telugu Film award in National Film Awards. 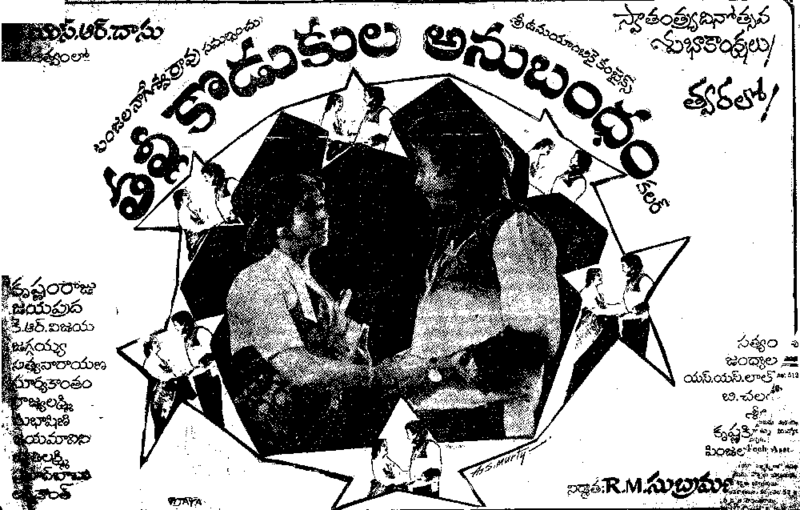 It got Best Film Award in Nandi Awards. Ali received Best Child Actor in Nandi Awards. Synopsis: Rebel (Prabhas) comes to Hyderabad in search of two thugs Stephen and Robert and takes the help of Narsaraju (Brahmanandam) to locate them. No one has seen these two but their names are enough to terrify people. Only one man called Nanu has seen them. Nanu has a daughter Nandini (Tamanna) who teaches dance in Bangkok. Rebel flies to Bangkok, befriends her and pretends to fall in love with her in order to get the contact details of Stephen and Robert. Nandini believes that he is a good guy, till they come back to India and she sees him killing people. In a flashback, he is Rishi, who is in love with Dipali (Deeksha Seth). The flashback explains the revenge motif. Synopsis: Kamesh (Allari Naresh) and his wife (Hema) become the proud parents of a dynamic and powerful new baby who is born with a six pack body. 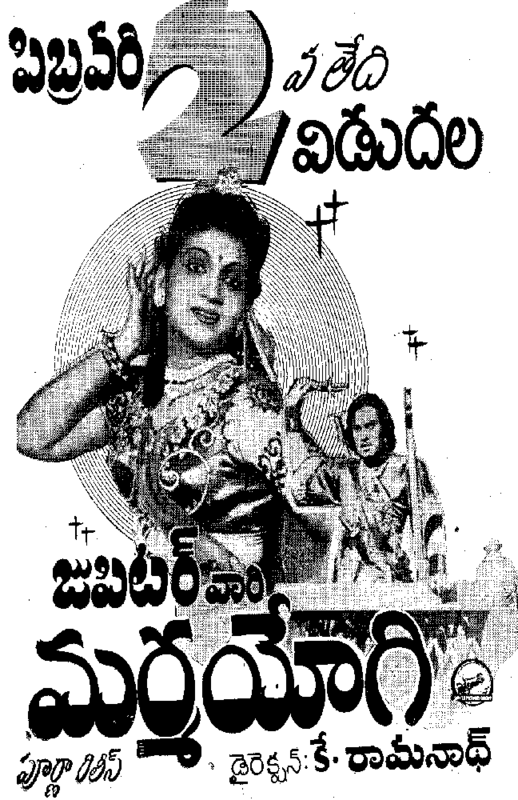 Just when the baby is born, Thikkal Reddy (Jayaprakash Reddy) comes in as the villain and he becomes a sworn enemy of the baby. 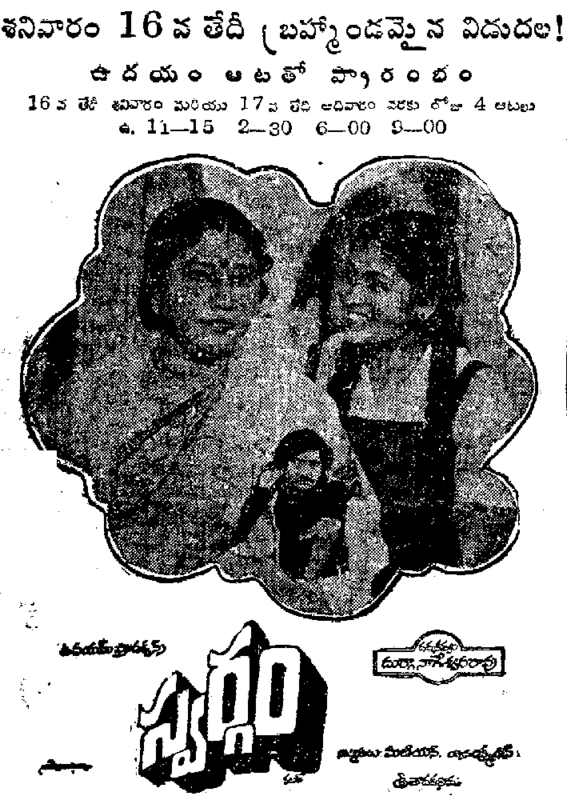 To save the baby from Thikkal Reddy, Kamesh gets his mother (Kovai Sarala) to escape to Hyderabad. The baby grows up into Shiva (Allari Naresh), a powerful and dynamic young guy with seemingly invincible powers like a Telugu Cinema hero. 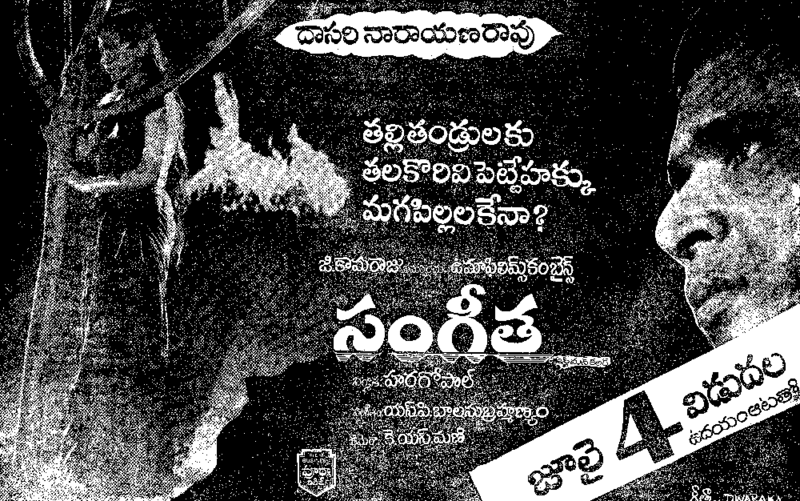 Shiva can make bullets stop, challenge time and even make Posani Krishna Murali speak intelligently. On a side note, Shiva meets Priya (Monal Gajjar) over the course of time and falls in love with her. 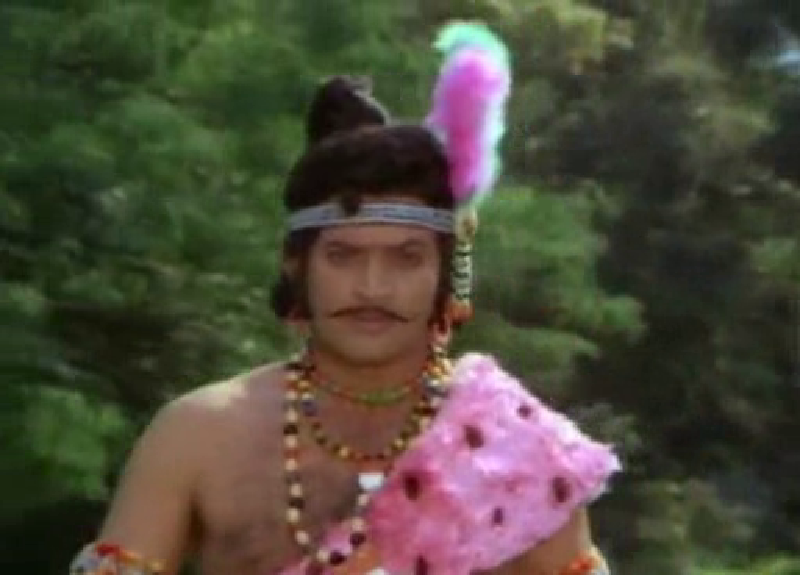 Thikkal Reddy’s gang members keep hunting for Shiva and he decides to fight back. He also faces resistance from the mysterious Don D. How he fights them all and with what powers forms the rest of the story. 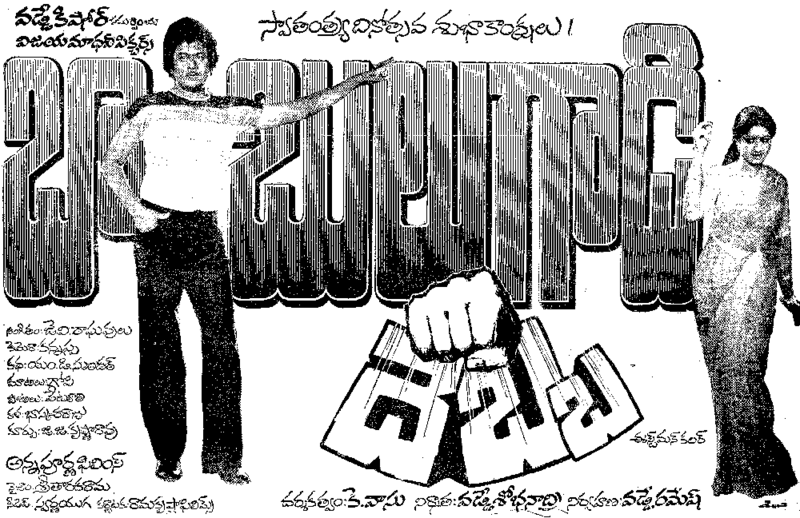 Synopsis: Rambabu (Pawan Kalyan) is a hot blooded person, who gets involved in social responsibilities. 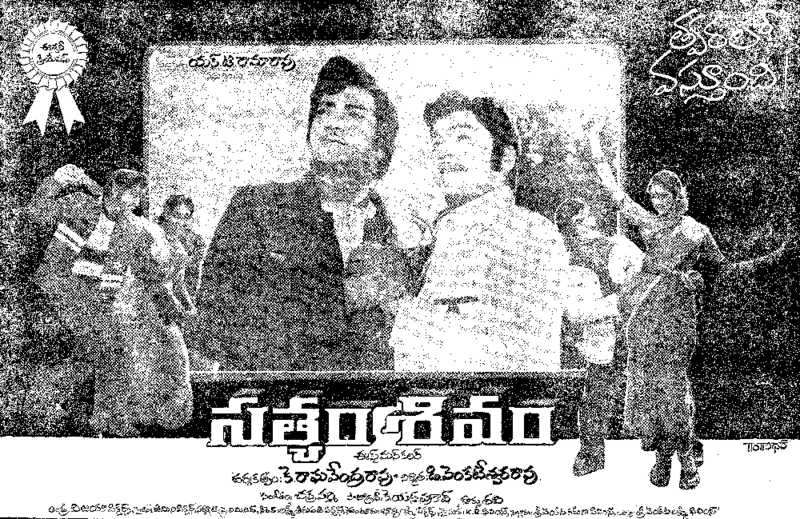 Ganga (Tamanna), who is a technician of a TV channel, asks Rambabu to join her office as journalist after he involves in two big war between two student gangs about cast system. 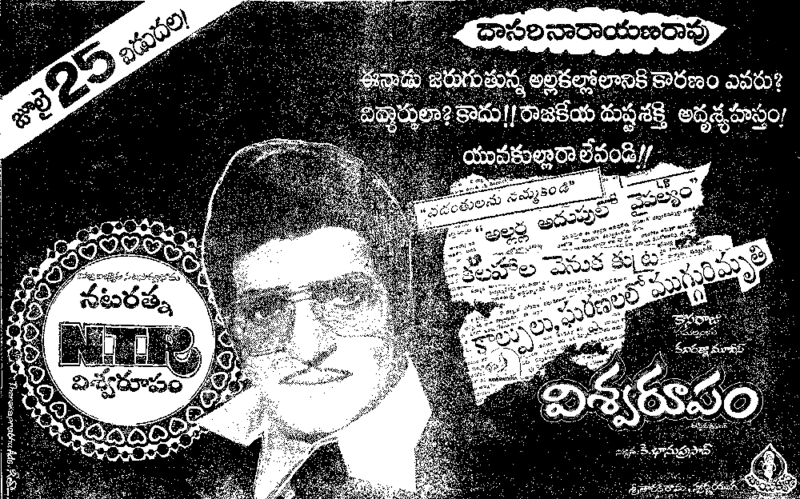 Meanwhile, Ranababu (Prakash Raj) enters politics as a heir of his father (Kota Srinivasa Rao). 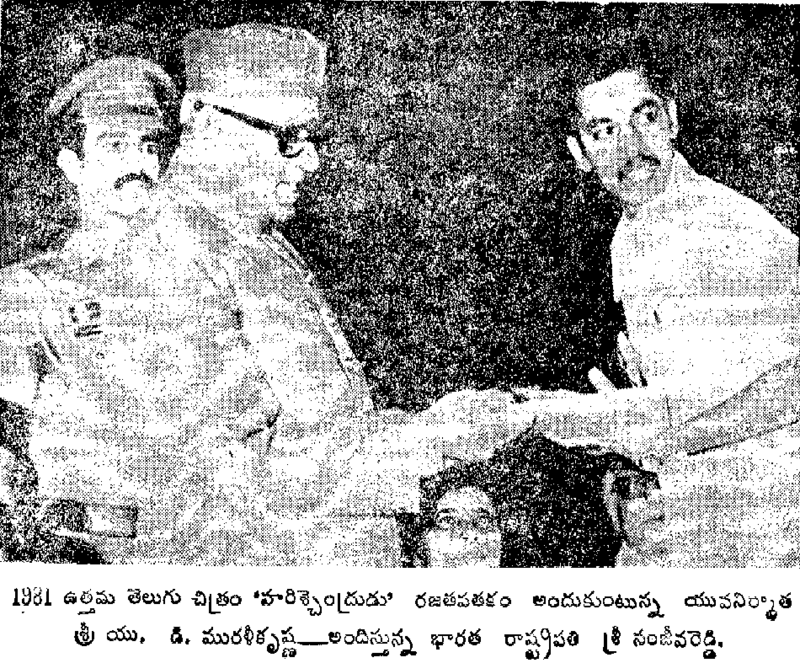 Rambabu gets into fight with Ranababu. What happens next will form the crux of the story. 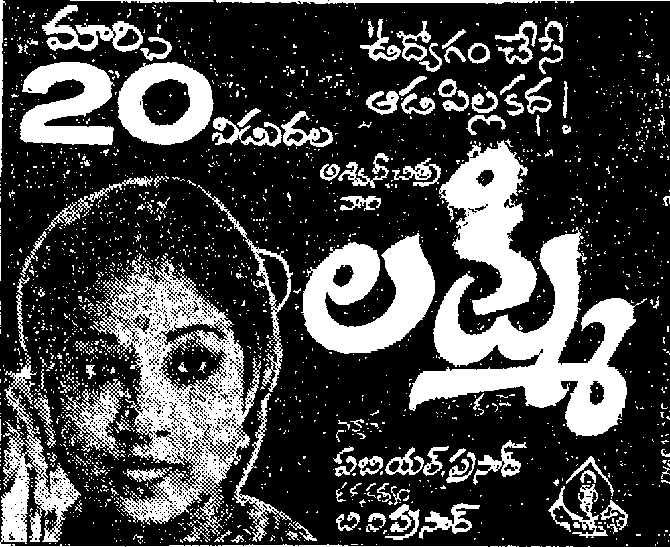 Trivia: This was Krishna's 200 movie. Synopsis: Ravi (Allu Arjun) is an intelligent youngster who doesn’t believe in the concept of working hard for long term profits. He wants quick bucks because he is extremely brainy and takes any risk to achieve it. Bittu (Sonu Sood) is a gangster who robs 1500 crores from a bank. 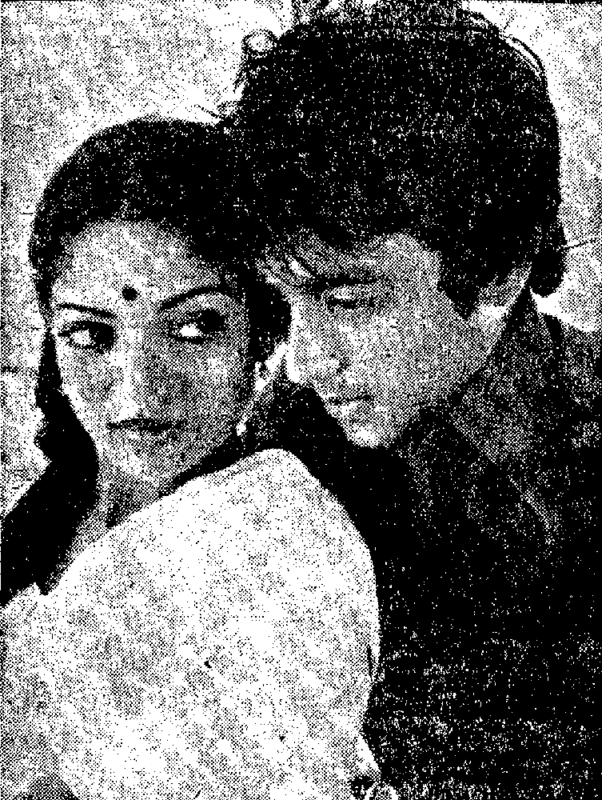 The paths of Ravi and Bittu intersect during a night. The rest of the story is all about the duel between these two guys and how Ravi realises the importance of working hard and long-term growth. 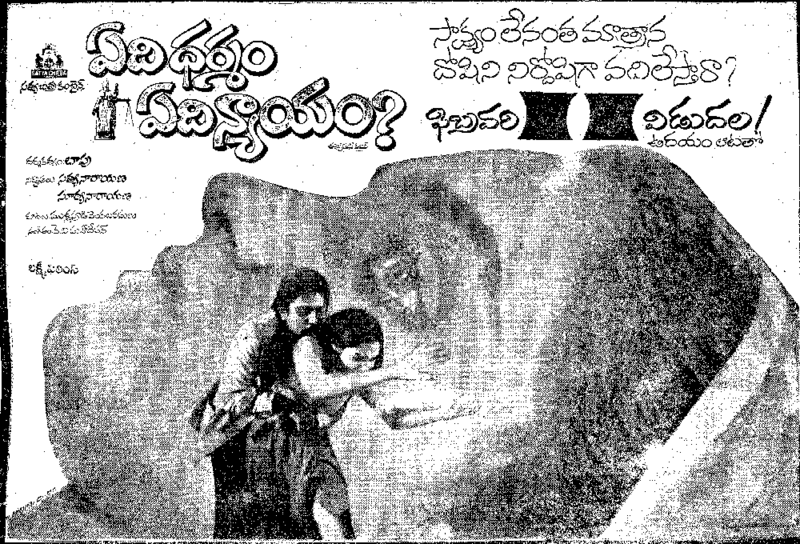 Trivia: This movie was dedicated to in the memory of famous poet Cherabanda Raju. 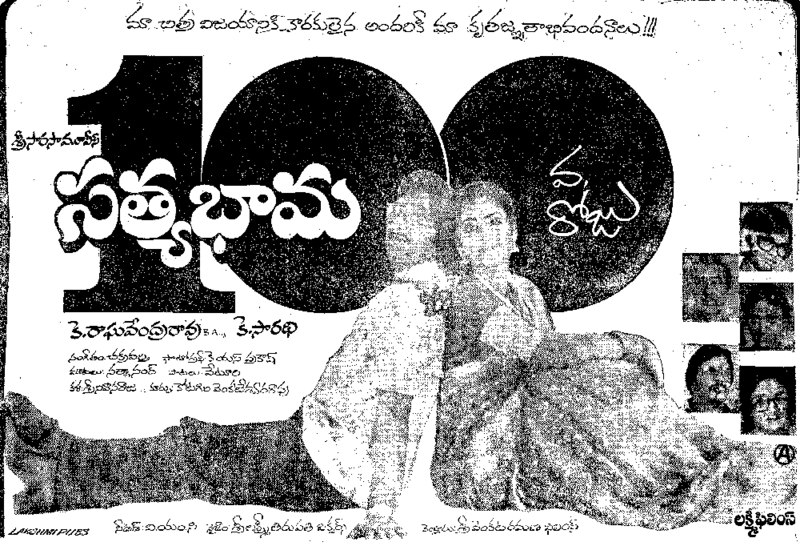 Trivia: It had a 50-day run in 25 theaters.